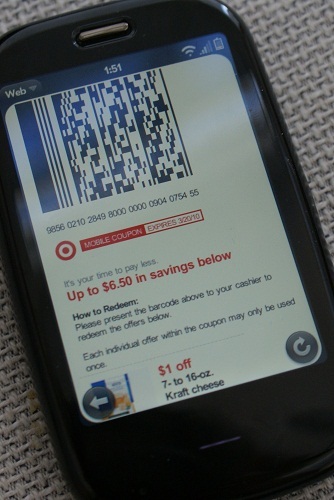 You’ll find $14.50 in new Target mobile store coupons available today and they’ll expires on April 1, 2011. All of these have been added to the Deal Seeking Mom Coupon Database as well. Not familiar with Target mobile coupons? To participate, you will need a mobile phone with internet access and text messaging. 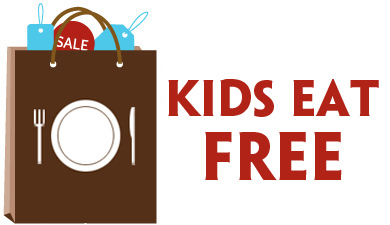 You can head online to register your phone or text “COUPONS” to 827438. You’ll receive your first coupons within 2 weeks of sign up. Keep in mind, by signing up, you are agreeing to receive up to 5 text messages a month and standard text messaging rates will apply if you don’t have unlimited text messaging. 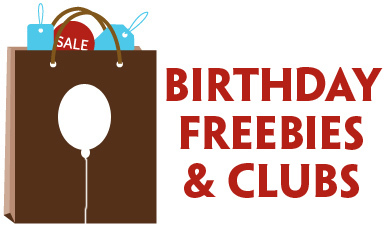 Previous Post: « Brio Tuscan Grille: FREE Food on Your Birthday! This is incredible! Mobile coupons are a genius idea. do you need to have one of those smartphones for the mobile coupons?